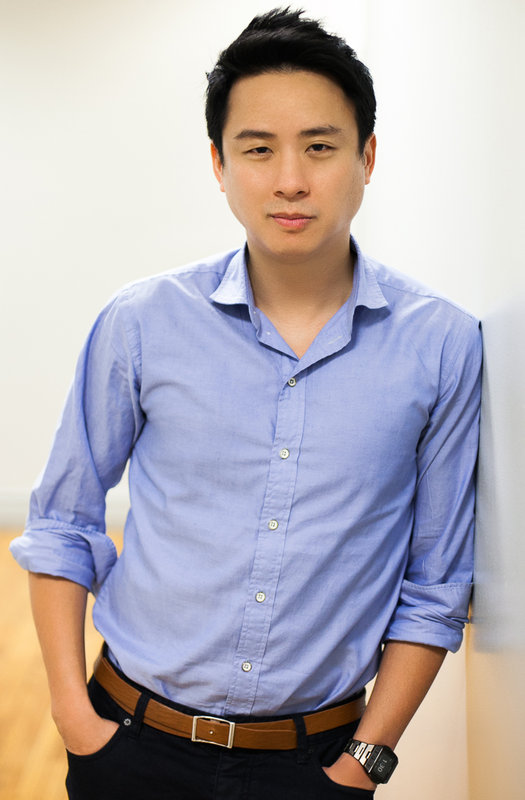 Ben Sun is a Co-Founder and General Partner at Primary Venture Partners. Ben leads the ecommerce investments for the the firm which include companies such as Jet.com, Maple and Makespace. Prior to Primary Venture Partner, Ben was a Co-Founder and General Partner of LaunchTime LLC which helps start and invests in early stage ecommerce and digital media companies including Coupang, BounceExchange, Upsight, ThinkNear, Howaboutwe, Yipit and FundedBuy. Previously, Ben was at Community Connect Inc. where he served as President & CEO for 12 years. Ben co-founded Community Connect Inc. in 1996 and grew the company to be a leading online publisher targeting various niche markets. According to comScore, Community Connect’s sites – AsianAvenue.com, BlackPlanet.com and MiGente.com (pronounced mee-hen-tay) collectively generated over a billion page views each month. This made Community Connect not only the leader in reaching Asian Americans, African Americans and Latinos but also positioned their network of sites as one of the Top 50 highest trafficked sites on the Internet based on page views. Ben started Community Connect in his Manhattan based apartment with a small team of friends and a business plan. He was responsible for growing the company by raising over $20 million from notable investors including Comcast and Sandler Capital and using those resources to build powerful new media brands. In April 2008, Community Connect Inc. was acquired by Radio One, Inc. the fifth largest radio company in the U.S. Prior to helping launch Community Connect, Ben worked in Merrill Lynch’s Technology Investment Banking Group where he was involved in numerous corporate finance and merger and acquisition transactions in the technology industry. He executed over $500 million in equity financing transactions for Internet, enterprise software, and wire and cable industry companies. Ben holds a BA degree in Economics from the University of Michigan. Pingback: The Search is Over – Welcoming Ben Sun « Can I Buy A Vowel?